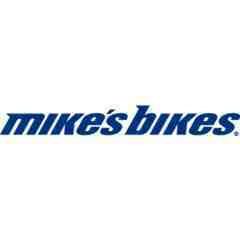 You are bidding on a $25 gift certificate from Mikes Bikes in Palo Alto. 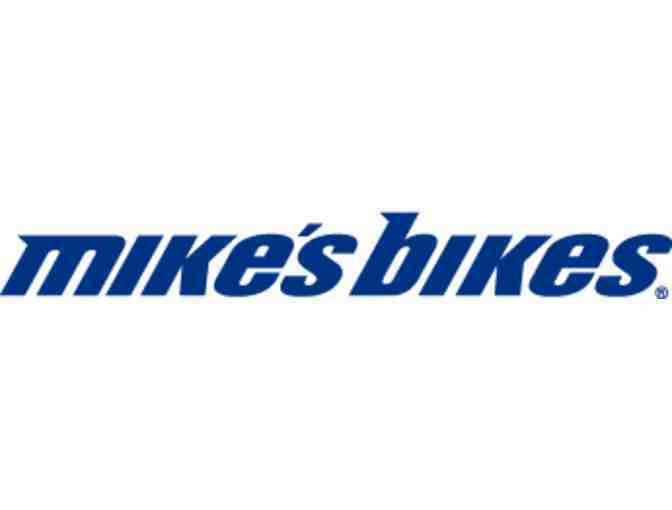 Mike's Bikes was founded in 1964 as one of Marin County's very first Schwinn shops. It is rumored that our store in San Rafael was home to some of the first mountain bikes in the country. Cycling has changed dramatically as the decades have rolled by, but Mike's Bikes has never wavered from our total dedication to the sport. Today, Mike's Bikes is a growing family of local bike shops, all with a singular purpose - to get as many people on bikes as possible. We locally own and operate twelve wildly successful stores in Petaluma, San Rafael, Sausalito, San Francisco, Berkeley, Palo Alto, Los Gatos, Sacramento, Walnut Creek, San Jose, Pleasanton, and Folsom! Our professional staff of over 250 cycling enthusiasts will ensure that your experiences both in the store and on your bike are the best they can be. Gift Certificate is valid only at Mike's bikes of Palo Alto. Certificate/Card must be surrendered at purchase. Limit one card per customer.